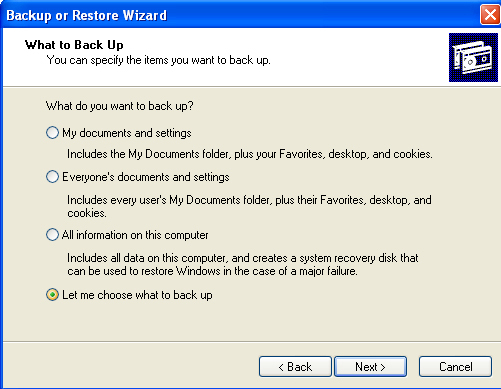 How to Configure Backup Settings in the Wizard Mode? 1.) Go to Start » Run » Type "ntbackup.exe" » Click "OK"
11.) Final step is to review the settings and click the “Finish” button. 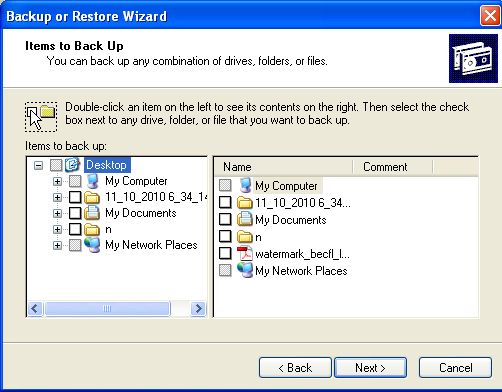 No need to get tensed anymore about backup file corruption, you can easily repair your corrupt backup file with BKF Repair Tool which efficiently restore all the Meta data of a corrupt backup file. You try the demo facility first by clicking on the below download button.